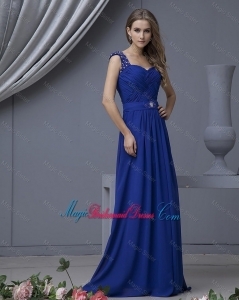 Looking for Cheap 2019 2020 Bridesmaid Dresses for wedding party? 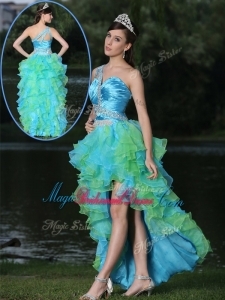 Find unique designs wedding party bridesmaid dresses, popular wedding party formal dresses, Tea Length wedding party bridesmaid dresses and more at our website. 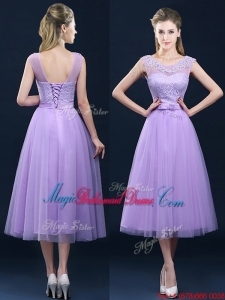 The Tea Length wedding party bridesmaid dresses is an essential part of every girl's wardrobe. 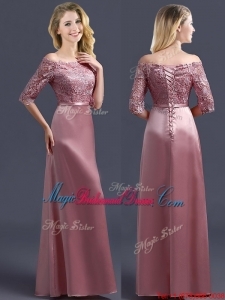 At MagicBridesmaidDresses shops we have a wide selection of Fashion Trends wedding party bridesmaid dresses that you will absolutely love! 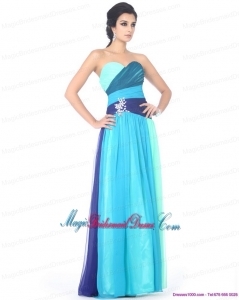 Searching for the perfect Classy wedding party bridesmaid dresses Today's your lucky day! 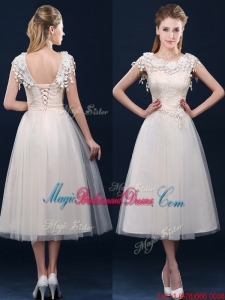 We carry all the Fashion Trends wedding party bridesmaid dresses for special events in 2019 including high low hemlines, ball gowns, lace, pastels, lots of bling with heavy stone detailing and sequins. The wedding party bridesmaid dresses are a total wardrobe must! From fierce animal prints to colorful skinnies, we've got you covered (literally!). The Classy wedding party bridesmaid dresses are among the most adaptable of dress types and can be worn on most occasions. Shop Magic Bridesmaid Dresses's collection of Classy wedding party bridesmaid dresses, and wear a dress as unforgettable as the night itself!